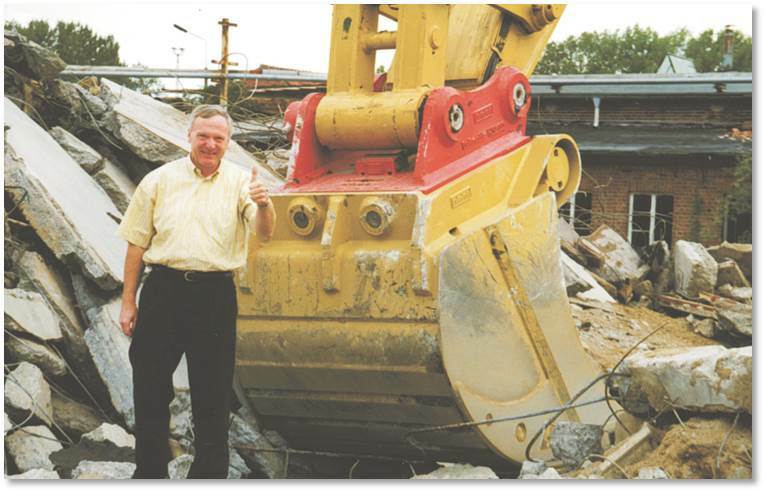 Our traditional location grew more than 48 years with our needs. 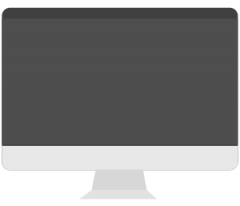 We want to show you the history of our company which today is a professional problem solver at the building industry till the actual date. 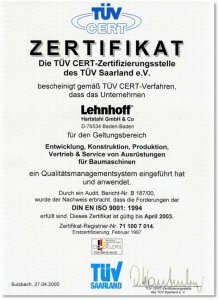 On July, 1st, 1960 our company was founded and named Metallbearbeitung Steinbach GmbH. 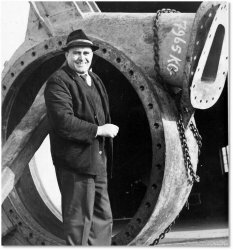 Company founder Ernst Günter Lehnhoff started the company in a small hall next to Baden-Baden with the remanufacturing of drives. 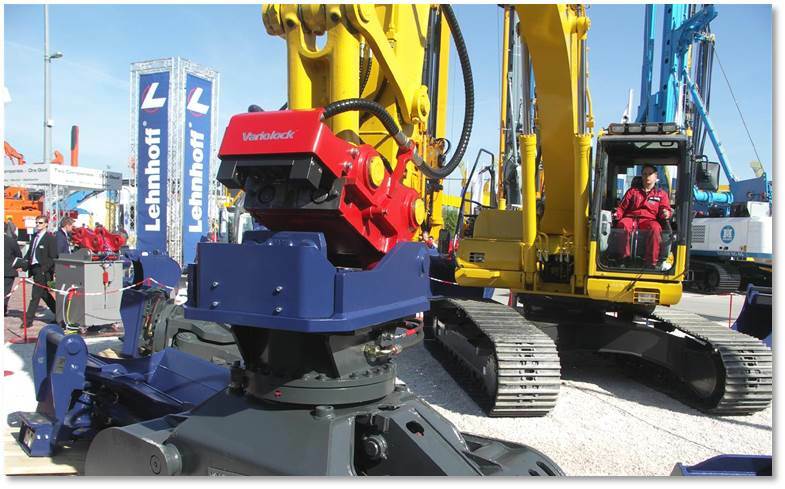 Lehnhoff first appeared at the BAUMA in Munich. 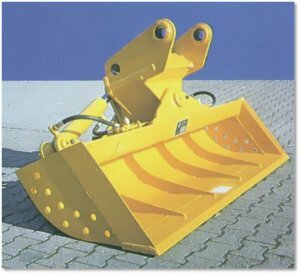 The Lehnhoff excavator-tooth-system was invented and established at the market. The first monoblock tooth 331B is drop-forged. The remanufacturing of drives stops. 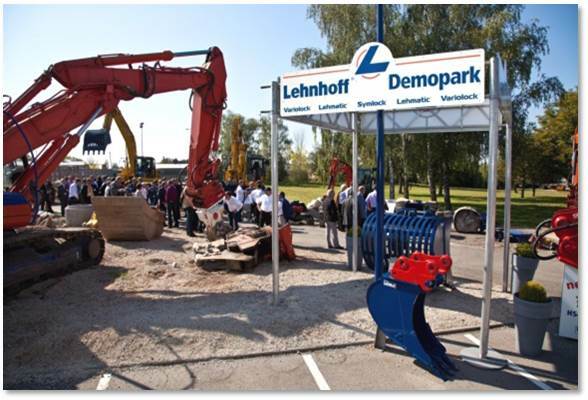 Lehnhoff starts with manufacturing backhoe buckets for hydraulic excavators. The first customized buckets are manufactured. 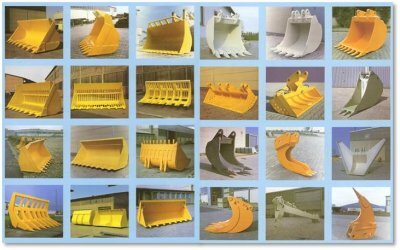 Development of the first tilting bucket (nowadays world wide standard) a further milestone for the building industry and a perfect supplement for the constantly growing selection of highquality Lehnhoff Hartstahl equipments. 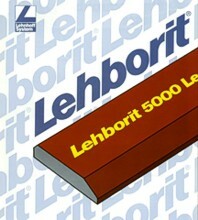 After the death of company founder Ernst Günter Lehnhoff his son Peter Alexander Lehnhoff assumed the company as managing partner. 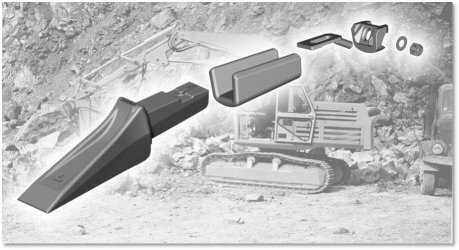 Enlargement of the attachment program for hydraulic excavators. 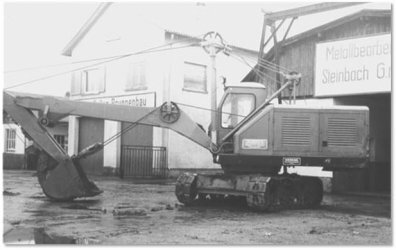 Original equipment manufacturer for Komatsu Germany. Enlargement of the product range about cutting edge profile and wide flat steel with aprox. 500HB. 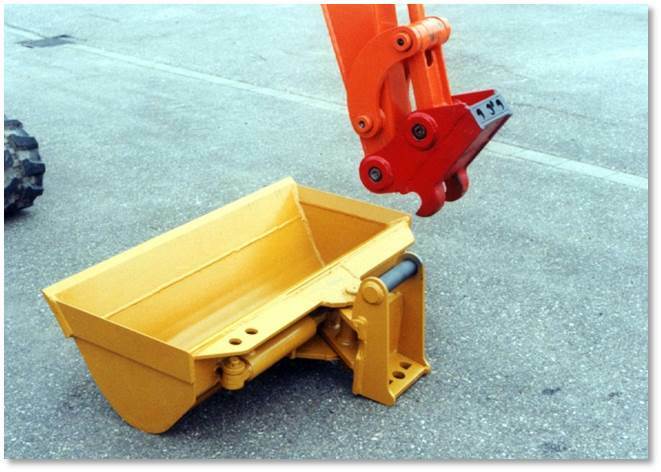 Implementation of the Lehmatic-quickcoupler-system for hydraulic excavators. 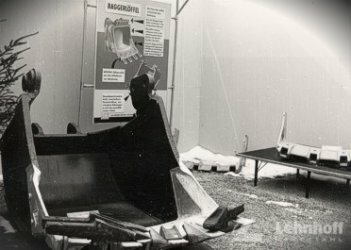 Komplettes Schnellwechsler-Programm für 1 t Minibagger bis 70 t Hydraulikbagger. First quickcoupler Lehmatic HS100 for 100t excavator working at demolition. Introduction of the fully ydraulic quickcoupler system Variolock. Enlargement of the production area with welding robots. 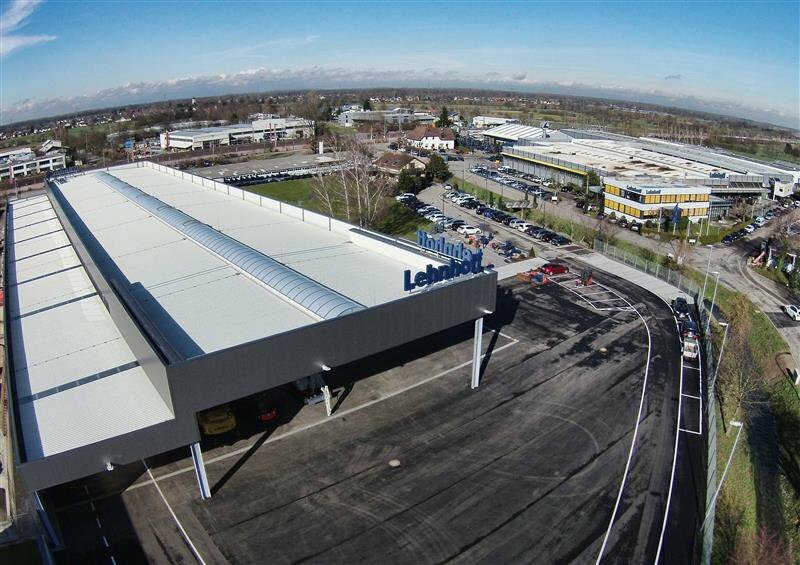 Opening of the very own Lehnhoff Demopark. Construction of a new hall for logistics and final assembly with approx. 5000m2 roofed space.